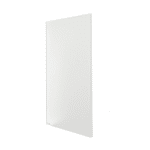 What are the options for infrared heating panels? Our Herschel panels come in two different ranges, one a value range called ‘Select’ and the other an exceptional quality ‘Inspire’ range. Which one to go for is often quite confusing, but here are some points as to why you would choose the ‘Inspire’ range. 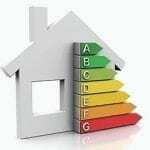 What about infrared heating panel warranties? Installing a heating system, no matter what type, is always a bit of a worry in terms of maintenance and warranties. The worst thing to happen would be for any heating system, or individual heater, to cut off during the winter. 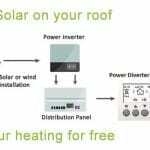 The Herschel Inspire panels’ 10 year warranty is incredible, especially when you compare it to boilers – average warranty of around 5 years – it certainly gives you that extra confidence. If anything goes wrong with any of the infrared heating panels within 10 years, then provided they haven’t been tampered with, it’ll be covered by the warranty. The Herschel Inspire Infrared heating panels come with an ultra durable, and incredibly powerful stainless steel heating core. This is superior to the ‘Select’ range, and tends to give off a greater wealth of heat. The stainless steel heating core is a solid-state element, which unlike water-based heating systems or fan-assisted heating systems doesn’t need inspection, maintenance or even replacing. 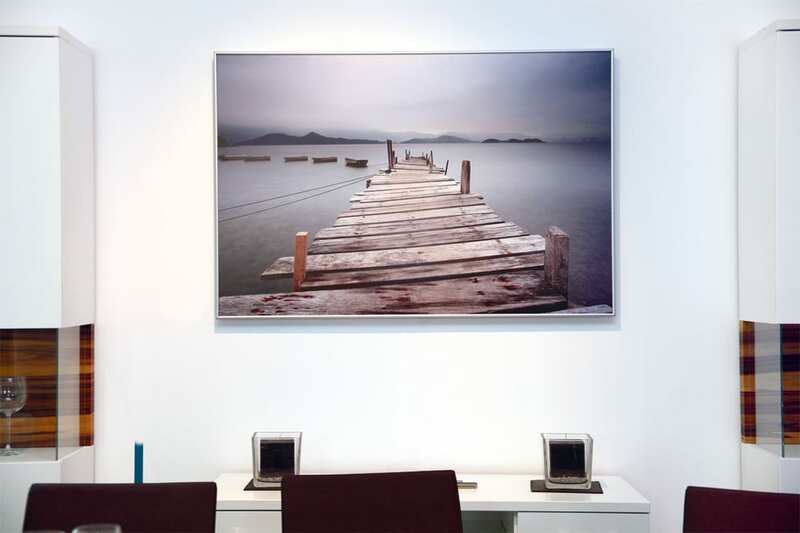 Herschel Inspire Infrared heating panels look fantastic. Although infrared heating panels are well know to offer an attractive heating option, the ‘Inspire’ range go about it with elegance and exceptional quality. 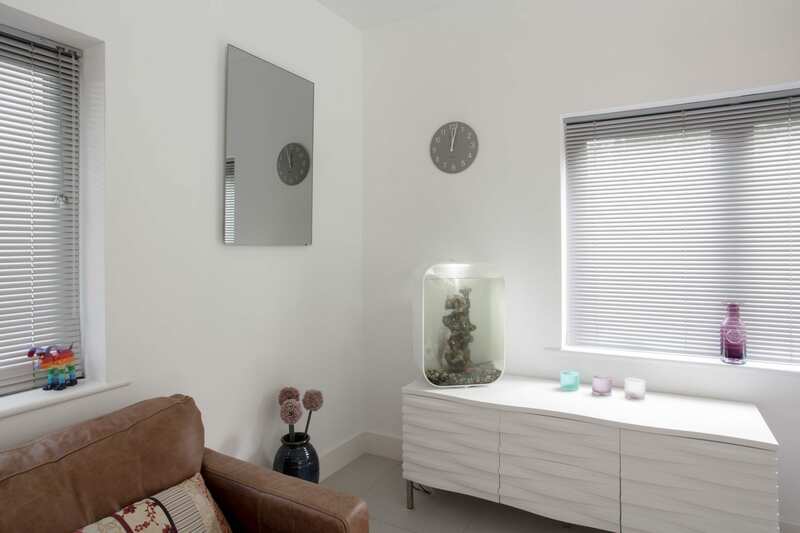 The frameless nature of the White panel gives it a pure finish and makes it suitable for all room applications. One fantastic benefit of the ‘Inspire’ range is the increase in size range of the panels. This is essential for reaching the optimal room temperature without using multiple panels. For example, if you require around 1.2kWs for a lounge, using the ‘Select’ range you would have to combine 2 x 600Ws. However, using the ‘Inspire’ you can reach that with the fantastic 1.2kW Inspire white panel. This maintains the clean feel of the infrared heaters and maximises efficiency. Customers often say that the output of the ‘Inspire’ Infrared heating panels is slightly more when comparing size for size with the ‘Select’ panels. 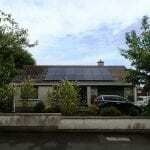 This is because of the higher quality heating core, stainless steel as opposed to carbon nickel, and the exception manufacturing process that takes place in Germany. For the ‘Inspire’ panels, they are manufactured in Germany. This gives them an incredible attention to detail and a strict manufacturing process that ensures built quality and durability. 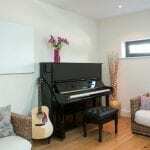 The final reason to choose ‘Inspire’ panels over ‘Select’ is the fact that they can come in picture or mirror. The picture panel gives you the chance to select your favorite photo, painting or design and have it printed behind a beautiful glass finish. These are great for family portraits, company logos or works of art, combining you heating system with a great design, the ultimate in style. Mirror panels are also fantastic, and offer a great solution to bathroom heating. The mirror panels don’t mist up when they are on, which is perfect for jumping straight out of the shower and having a quick shave. Having gone through the pros for the Herschel ‘Inspire’ Infrared Heating Panels, it is clear to see the quality that they possess. Are they worth the extra money? We think so. Which ones will you go for?